Washington, Aug 4 (IANS) Indian-American politician Pramila Jayapal has won an open Congressional primary in Washington’s 7th Congressional District seat, and could become the first from the community to be elected to the US House of Representatives. Jayapal, 50, took a commanding lead in Tuesday’s vote count in the race to replace retiring Representative Jim McDermott, The Seattle Times reported. 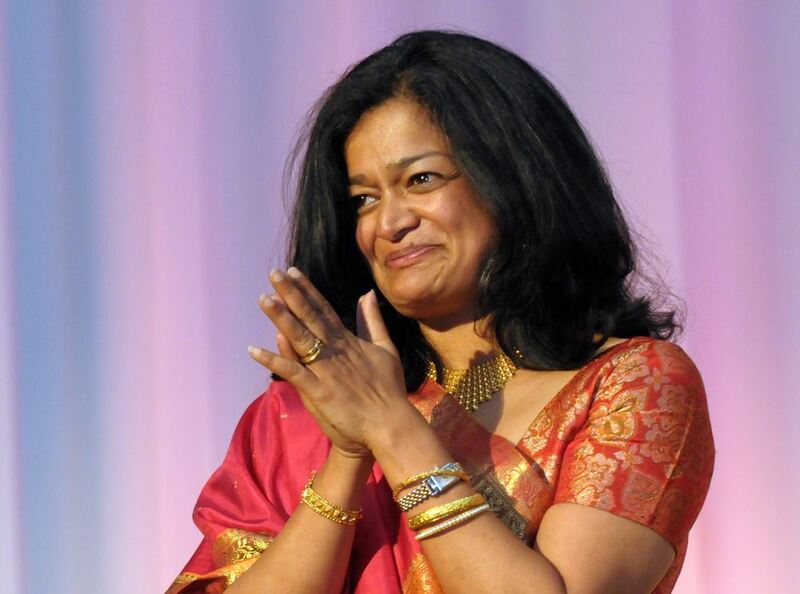 Jayapal, a Democrat, was born in India and raised in Indonesia and Singapore. She had 38 per cent of the vote and will advance to the November 8 general election. McDermott and State Representative Brady Walkinshaw were neck and neck behind Jayapal, McDermott with 21.5 per cent and Walkinshaw with 20.9 per cent. “We’re building a movement that can clearly stake out a positive vision for the future of America at a time when too many people feel cynical about change, and when too many people are struggling to make ends meet and put food on the table,” Jayapal, a Democrat who has represented the 37th legislative district in the Washington State Senate since 2015, said on Tuesday night. Jayapal is also an activist. She founded “Hate Free Zone” after the September 11 attacks in 2001 as an advocacy group for Arabs, Muslims, and South Asian Americans targeted in the wake of the attacks. It changed its name to “OneAmerica” in 2008. With their battle too close to call, Joe McDermott and Walkinshaw both said they were looking forward to taking on Jayapal in November. Six other candidates – Democrats Arun Jhaveri and Donovan Rivers, Republicans Scott Sutherland and Craig Keller, and independents Leslie Regier and Carl Cooper – each had no more than 9 per cent of the vote. The 7th District includes most of Seattle, Vashon island, some southwest suburbs of King county and a bit of Snohomish county.